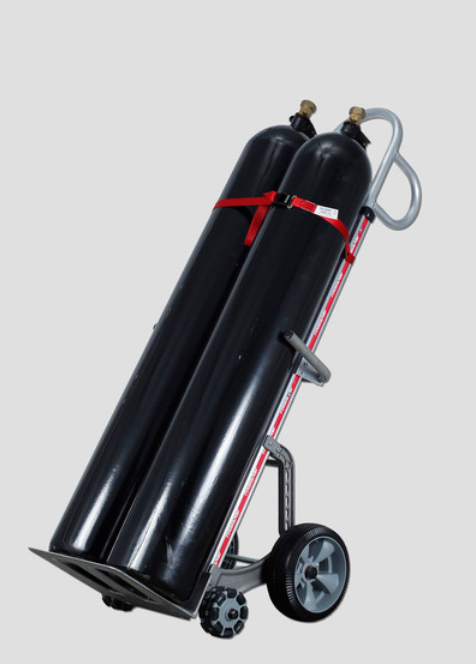 The Double Gas Cylinder Rotatruck was specifically developed to improve safety and productivity in the utility material handling industry and is the easiest, quickest and safest way to handle multiple heavy and gas cylinders. 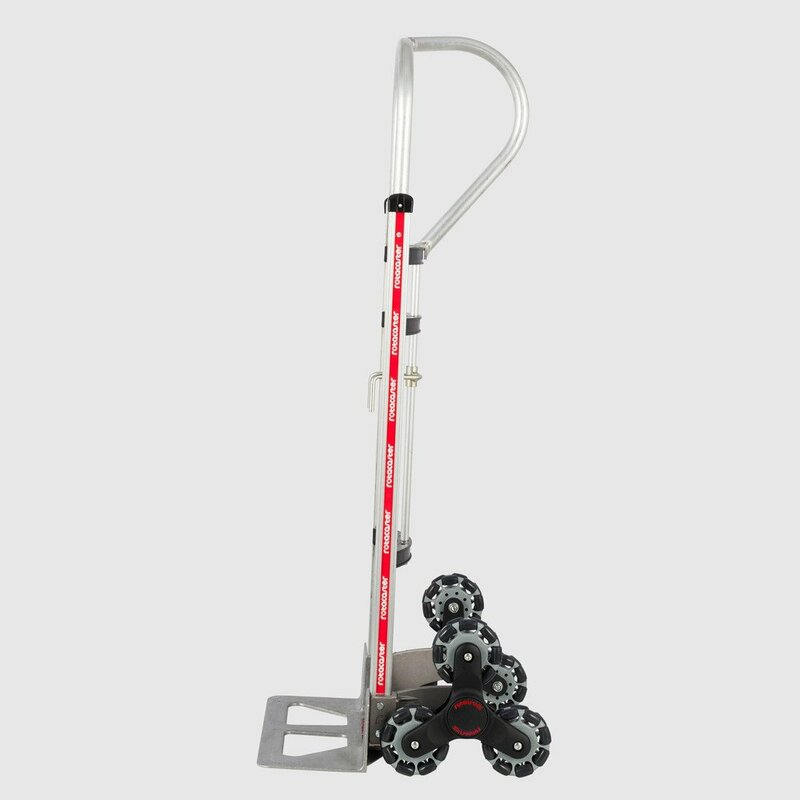 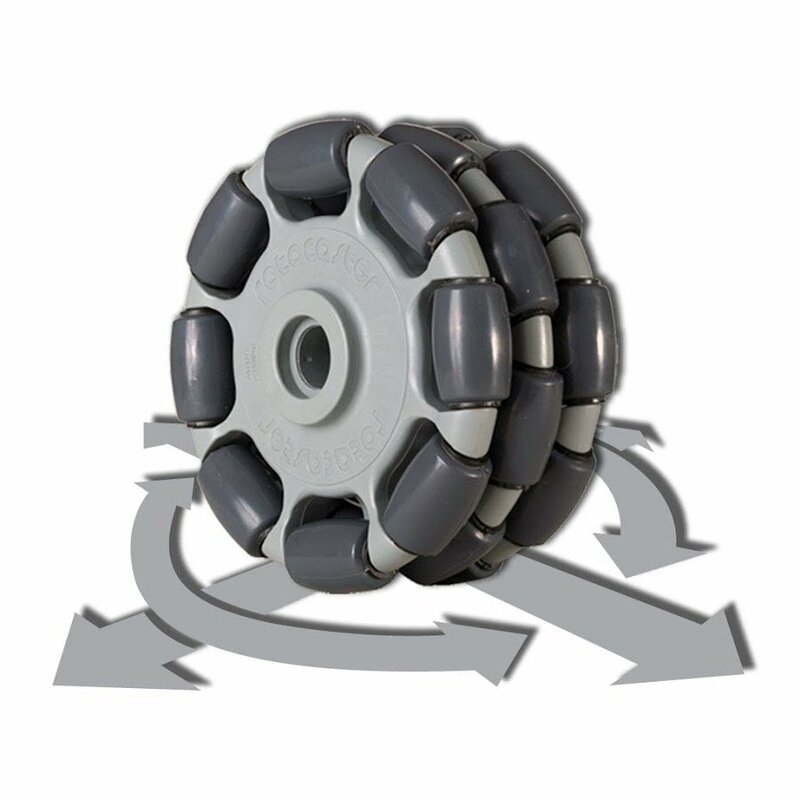 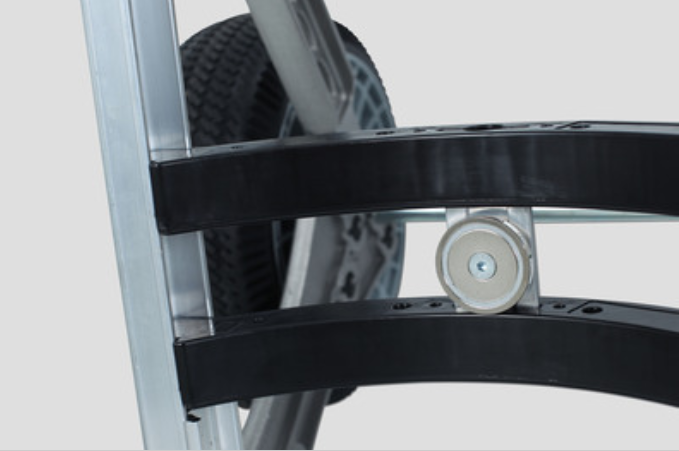 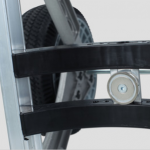 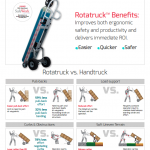 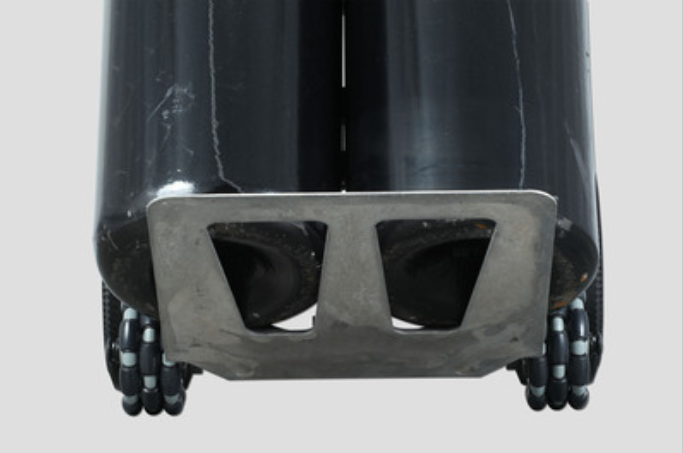 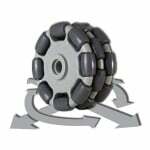 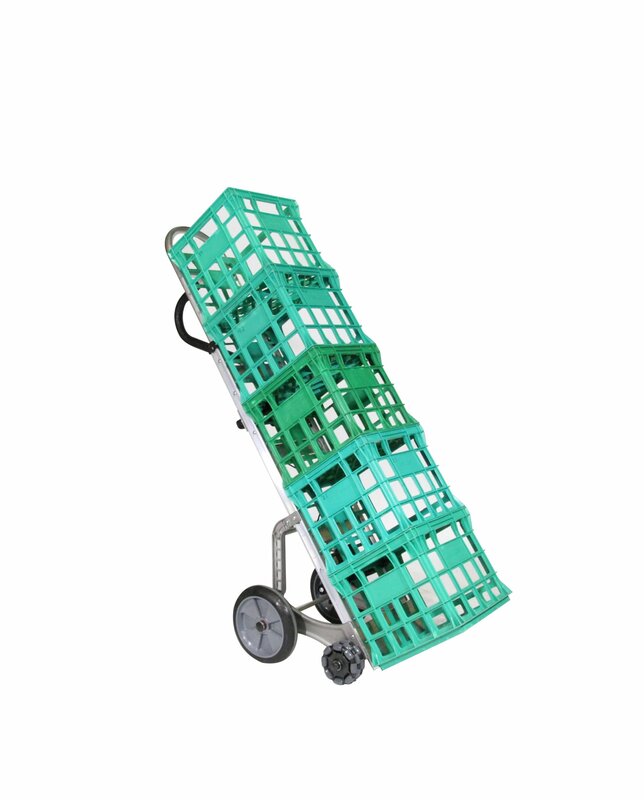 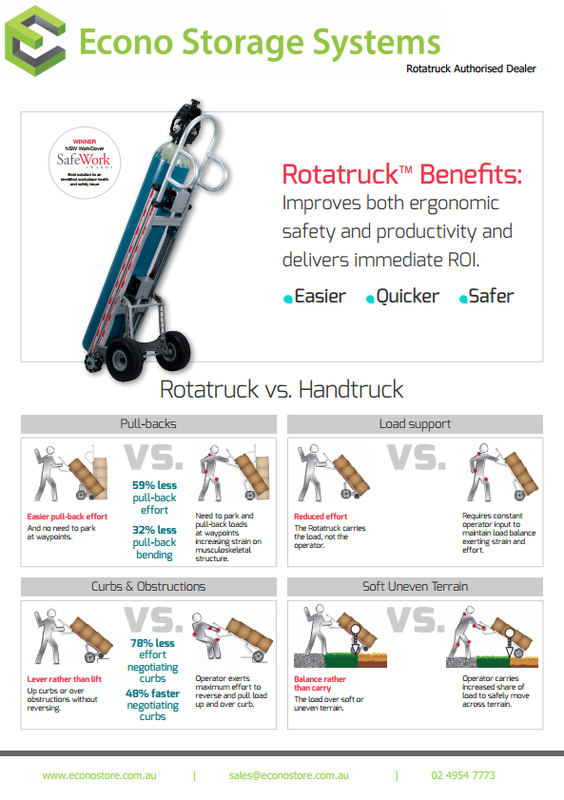 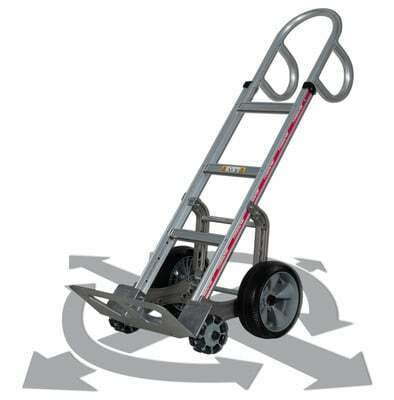 The support bars make the Rotatruck suitable for single and multiple cylinder loads and transportation. 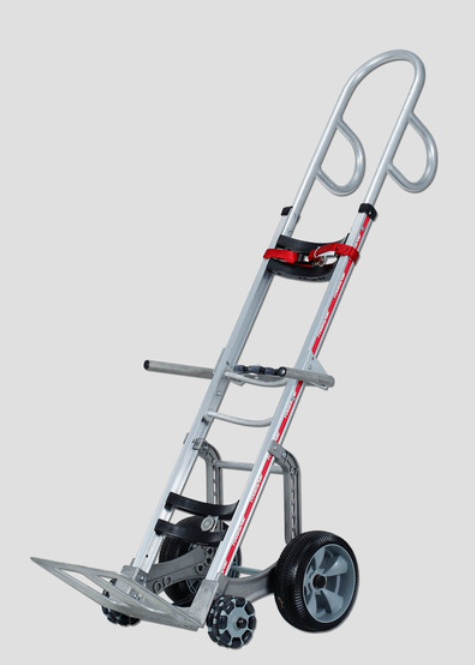 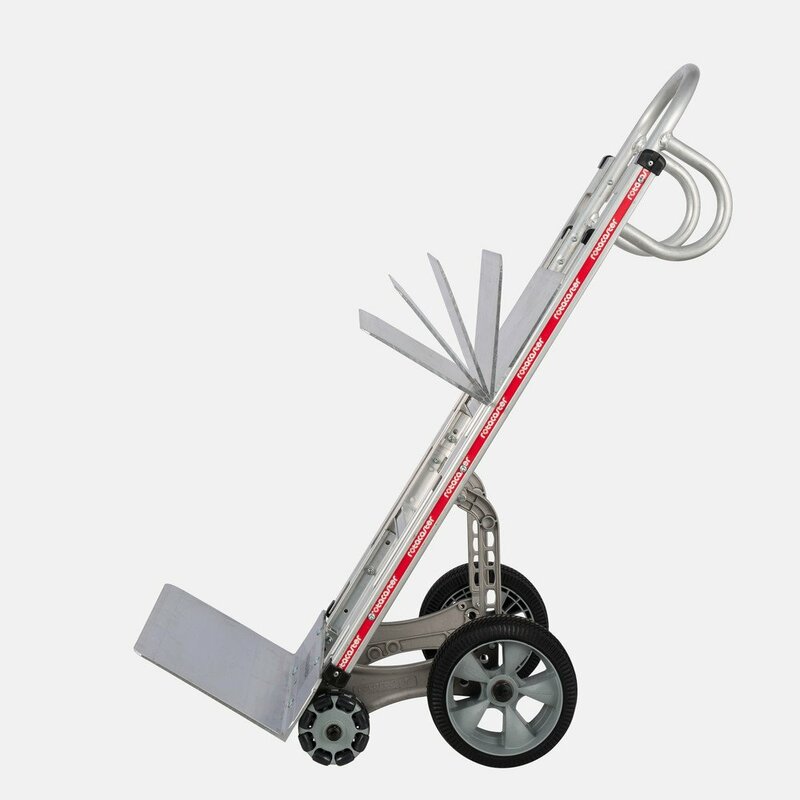 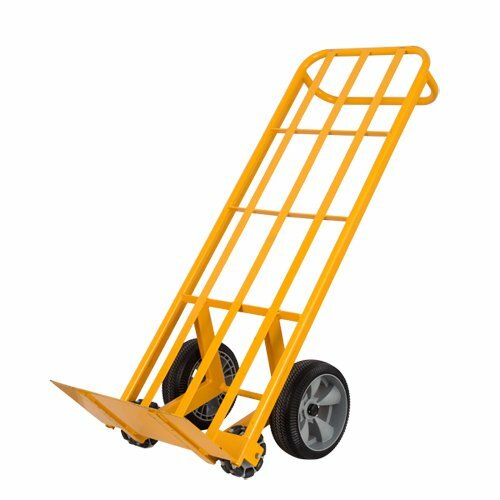 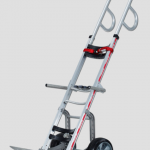 It additionally secures the load and can be assembled in a high and low position. 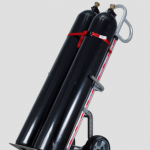 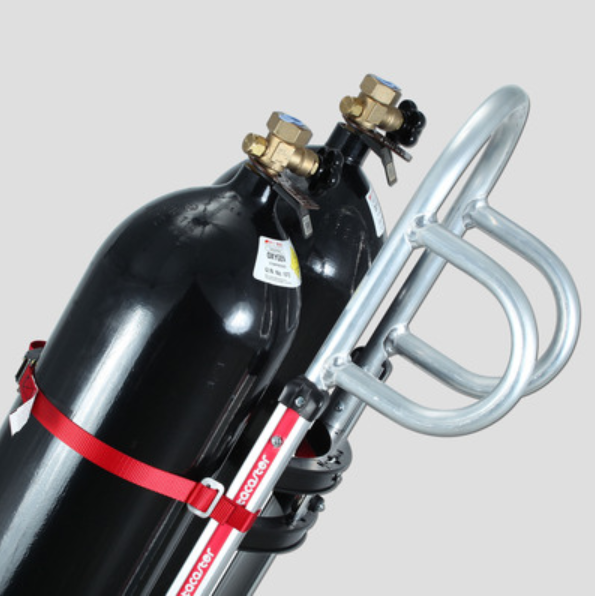 The higher position allows secure and safe transportation of up to two large gas cylinders (G/G2). 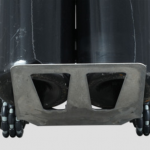 Located in the lower position the wave bar offers flexibility and secures mixed loads of different sized cylinders.